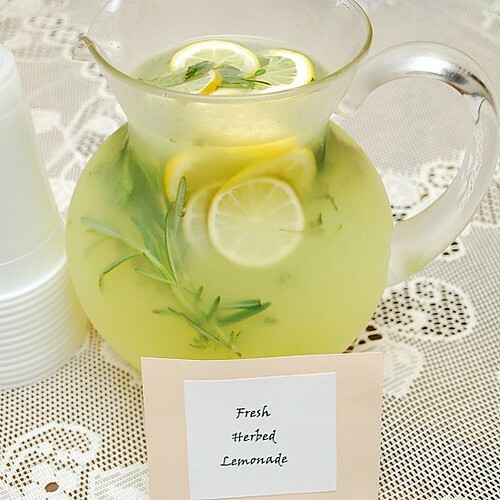 With the temperatures creeping up in the Midwest, we have to do a better job of being hydrated! 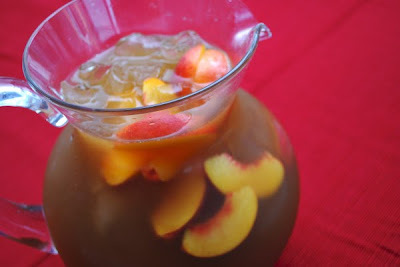 Summer is a wonderful time to play with drinks - punches, cocktails, etc. 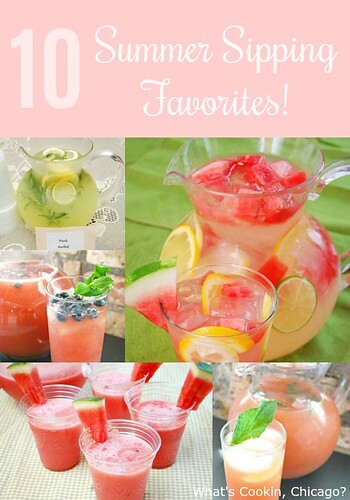 Here's a top 10 list of some of our Summer Sipping favorites! 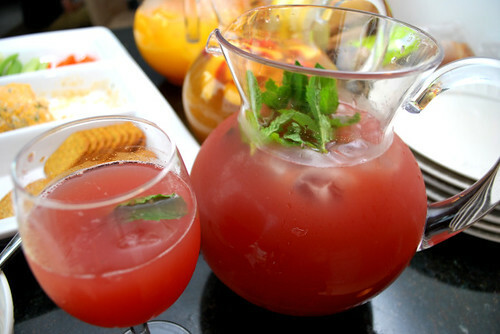 Watermelon, Mint & Lychee MojitosThis pitcher is perfect for a party! 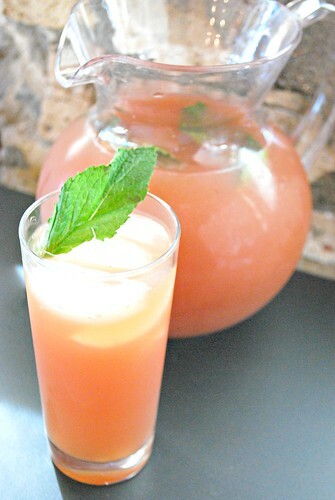 Watermelon and mint are a classic flavor combo, but throw in some lychee for a sweet and subtle twist to elevate mojitos a notch! 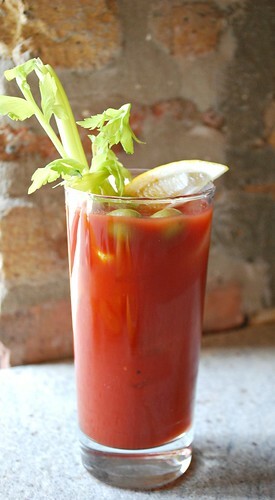 Bloody Mary PunchThose summer mornings when you've partied it a bit too hard the night before will go by easier with this version of the Bloody Mary. No need to load up on all those extra food distractions - enjoy this one all on it's own! 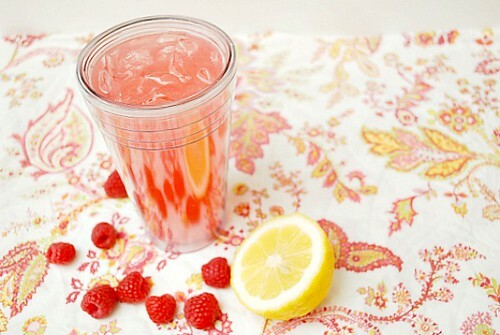 Fresh Raspberry LemonadeThis one is perfect for the kiddies. 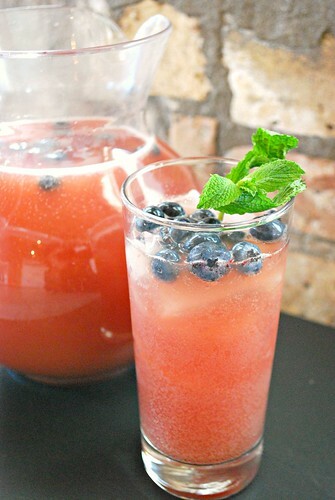 Who can resist a refreshing, cold glass of lemonade with some fresh berries thrown in for flavor and color?! 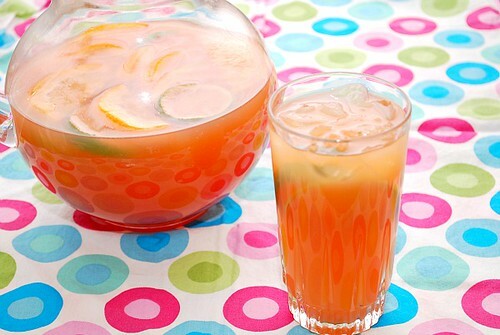 Summer Fruit PunchMade with a blend of juices and ginger ale, this punch is another one for the kiddies to enjoy and you gotta love that beautiful hue! 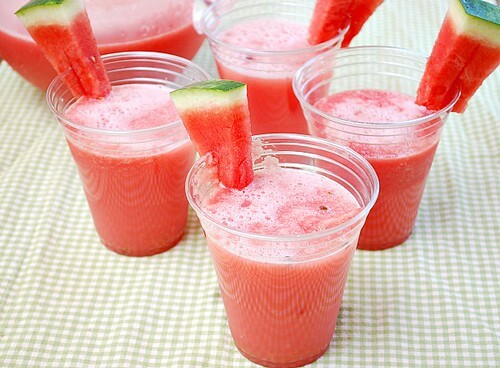 Watermelon CoolersWatermelon is a must in the summer so naturally, make some drinks with them! 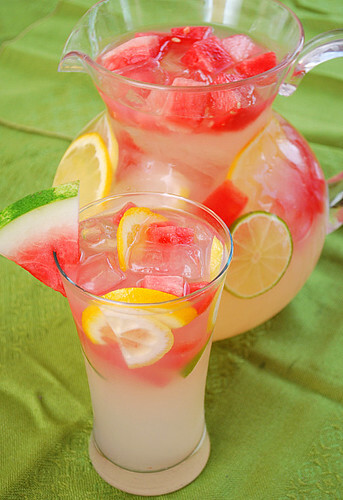 These coolers are deliciously refreshing and so easy to make!